← Light your target before lighting it up. 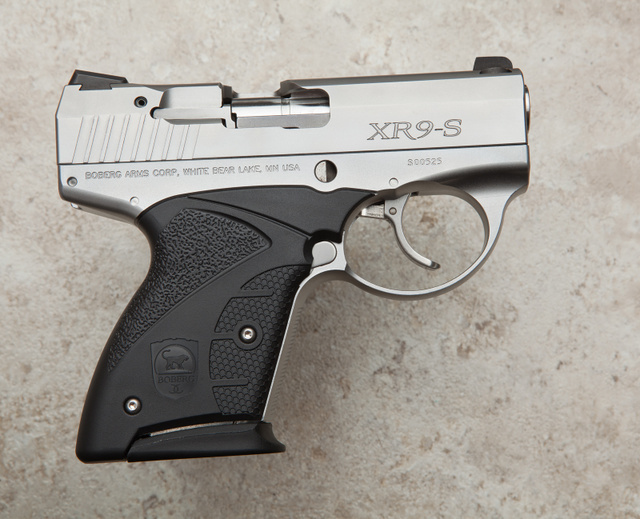 Boberg XR9-S “platinum” edition. It’s the most advanced pistol design out there, with a long barrel in a short slide, excellent trigger, great accuracy and minimal felt recoil. I am very much a fan. I mentioned Meco holsters before. 1 | 2 Robert does a great job with leather. 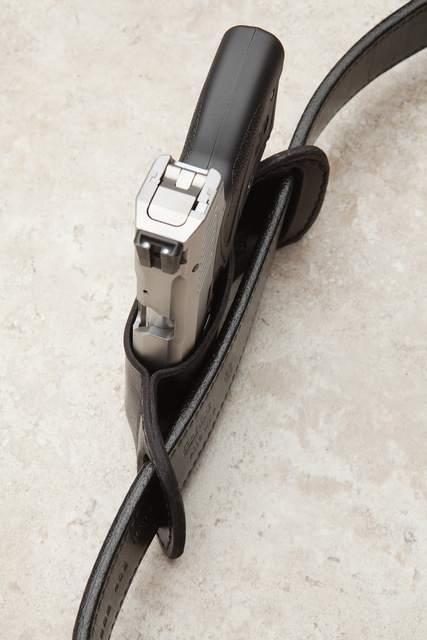 When the belt is cinched, the holster lays flat against the body. This entry was posted in holster, pistol and tagged 9x19, boberg, leather, Meco. Bookmark the permalink. Want five. I can’t help it. I’m weak that way. That holster doesn’t look very secure. Does it come in .45 ACP? I am old fashioned. 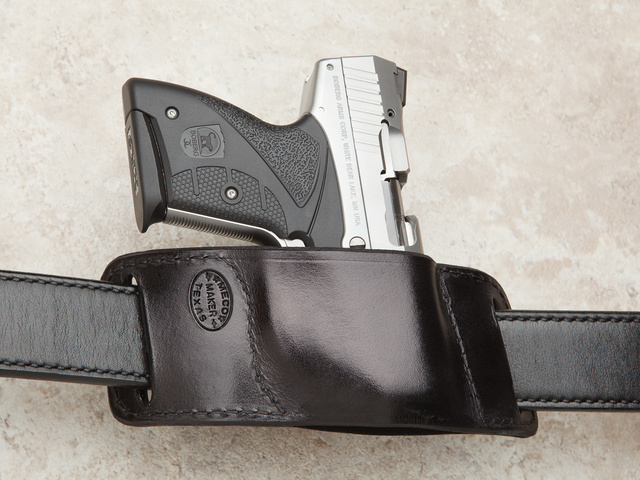 I thought Meco didn’t offer OWB holsters, but that sure looks like one.